Hobart Assembly's Podcast - What is your Jericho? 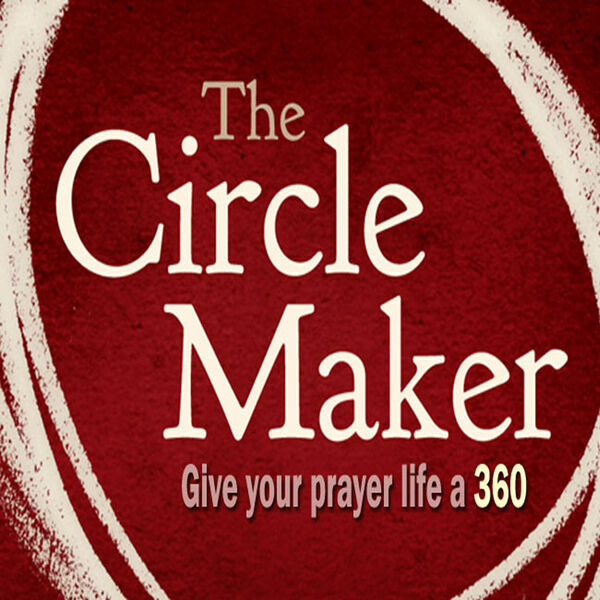 Drawing prayer circles starts with identifying your Jericho. You’ve got to define the promises God wants you to stake claim to, the miracles God wants you to believe for, and the dreams God wants you to pursue. Then you need to keep circling until God gives you what He wants and what He wills. That’s the goal.